No charge to bank customers. Transfer Funds across the nation and international. 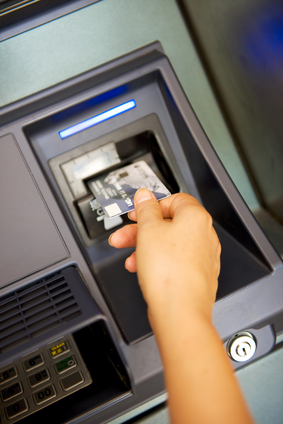 We accept Visa, Master Card, Discover, and Unemployment cards for cash advance.